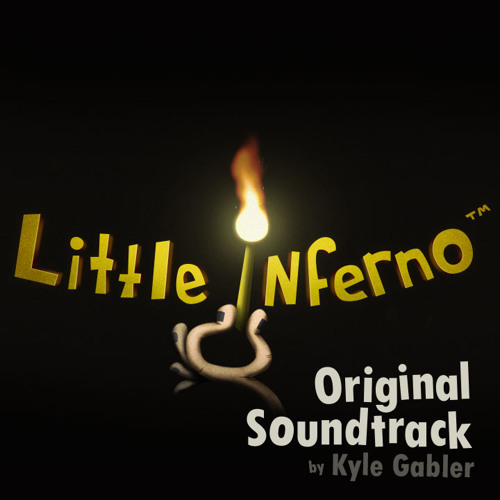 Original soundtrack from the indie game Little Inferno. http://LittleInferno.com for more info. same feelings of WoG main theme! Played this game over Christmas break. Brings memories. Love the tones you pulled for this! What synth engine(s) are you using? Great Soundtrack!